Thank you so much, Navin, for your visit, kind comments and support. I really appreciate it! Thank you, Lisa, for the feature in your great Group, Creative Art Photography. I sincerely appreciate your support. Thanks so much, Joe Jake! This is a lovely image Dora! Thanks so much, Connie, for your kind comments and support. Thank you, Dan, for the feature in your great Group, Premium FAA Artists. I truly appreciate your support. Thanks so much, Anne, for the feature in our great Group, Valentine Cards. I sincerely appreciate your support. 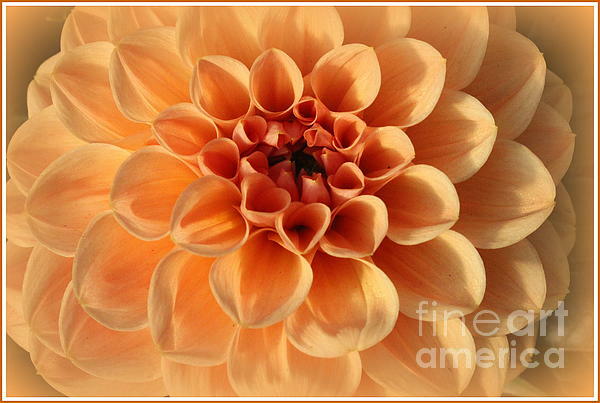 Lovely in Peaches and Cream - Dahlia - Dora Sofia Caputo Image of lovely peaches and cream dahlia captured at a local flower shop. Dahlia is a genus of bushy, tuberous, herbaceous perennial plants native to Mexico, Central America, and Colombia. 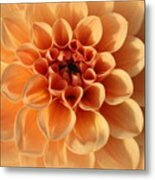 A member of the Asteraceae or Compositae, dicotyledonous plants, related species include the sunflower, daisy, chrysanthemum and zinnia. 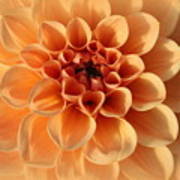 There are at least 36 species of dahlia, with hybrids commonly grown as garden plants. Flower forms are variable, with one head per stem; these can be as small as 2 in (5.1 cm) in diameter or up to 1 ft (30 cm) ("dinner plate").